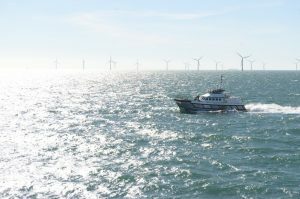 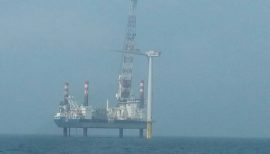 LOC Renewables has reached an agreement to partner with the Taiwanese certification body, CR Classification Society, to offer marine warranty surveying (MWS) services for Taiwanese offshore wind projects. 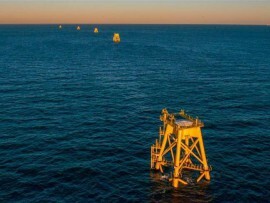 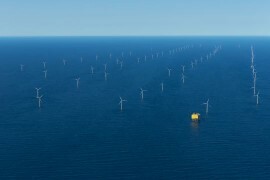 Times are changing in the offshore energy market. 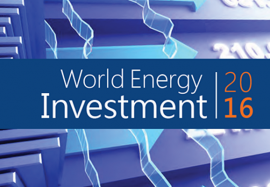 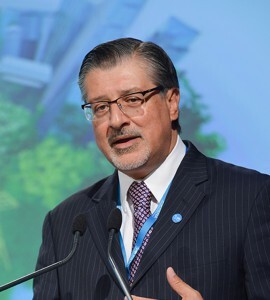 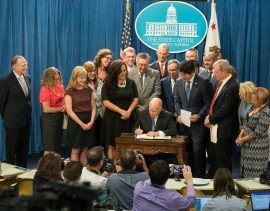 Investments in the oil & gas industry are low, while development and investments in offshore renewable energy are high and very much increasing. 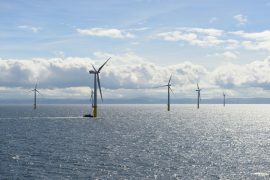 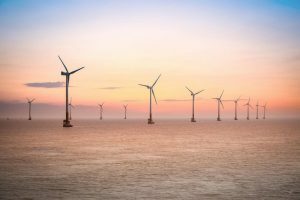 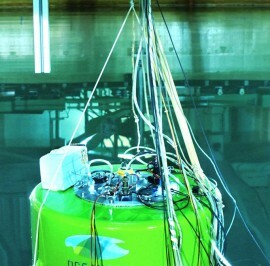 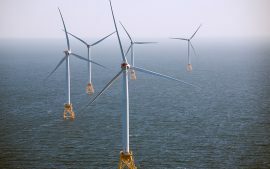 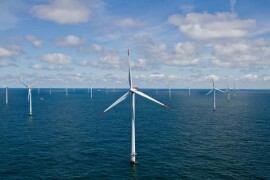 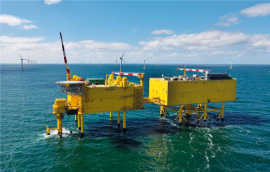 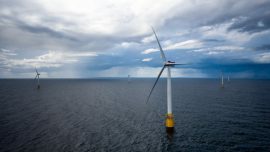 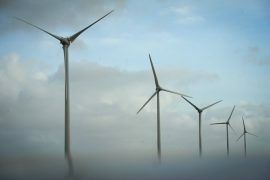 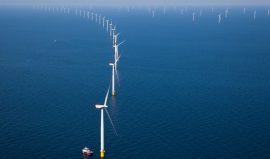 The shallow waters of the North Sea area, in particular, show an increasing level of investments in renewable energy and more specifically, in wind energy. 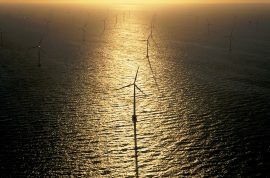 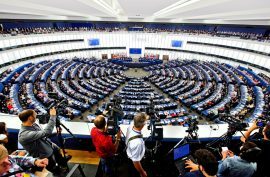 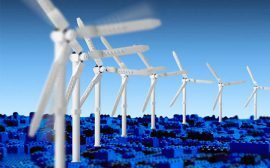 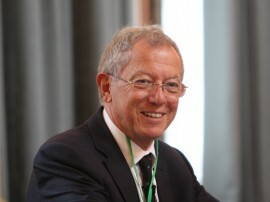 Are Renewables Losing Grid Priority in Europe?